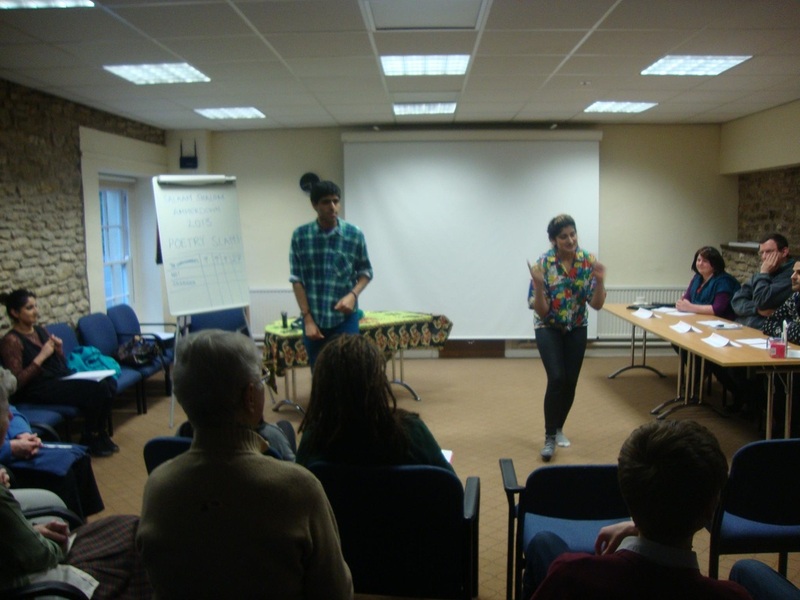 Salaam Shalom and Ammerdown’s creative dialogue residential took a group of young people out of the city, into rural Somerset for four days in March 2013. 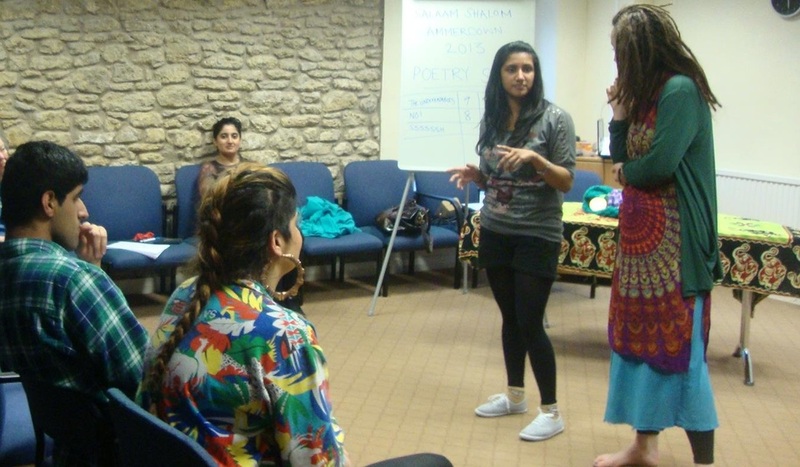 Young people were provided with the opportunity to participate in a creative programme of activities, that encouraged and provided safe spaces for open and honest dialogue amongst young people from diverse faith and cultural backgrounds. Build bridges between communities, particularly Muslim and Jewish communities in the UK. The Ammerdown Centre is a well-established Christian Retreat and Conference Centre open to people of all faiths and none, with a special emphasis on dialogue, reconciliation and renewal.